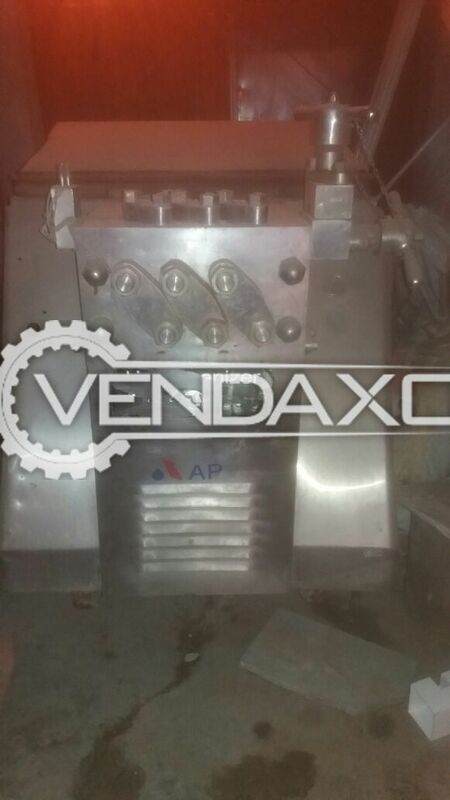 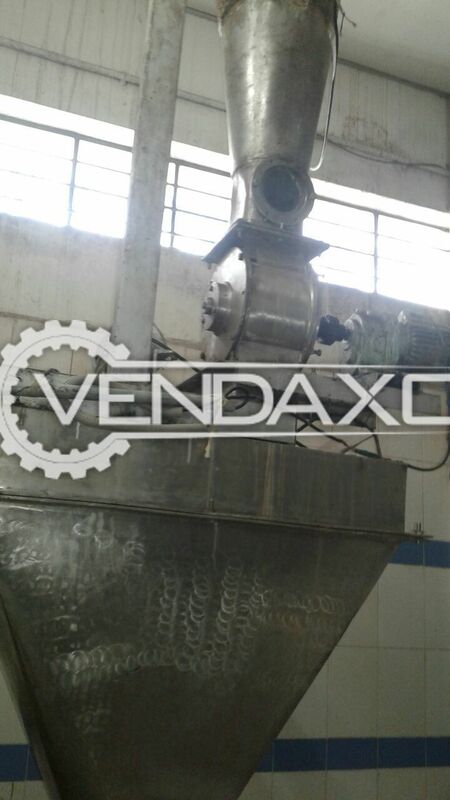 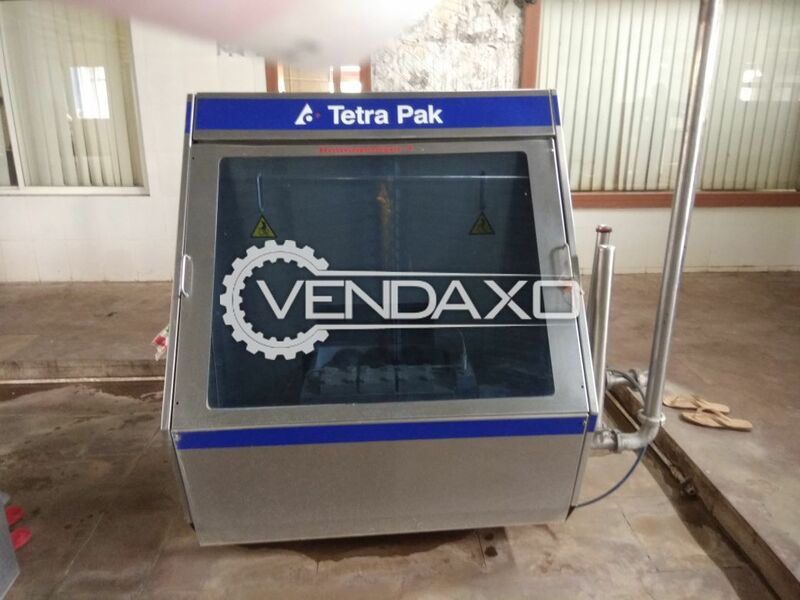 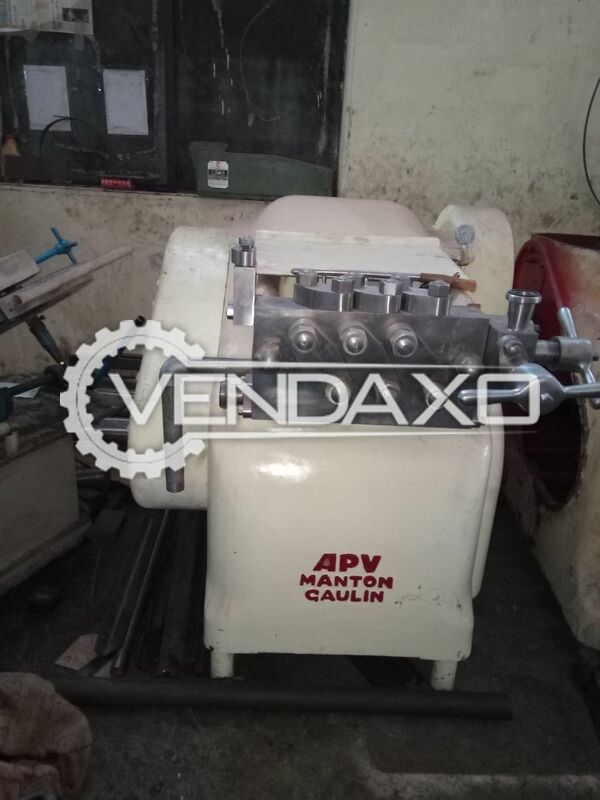 Buy used P13 Alfa level Milk Powder Plant - 4 Ton.Plates are SS 316.Price is INR 1,00,000. 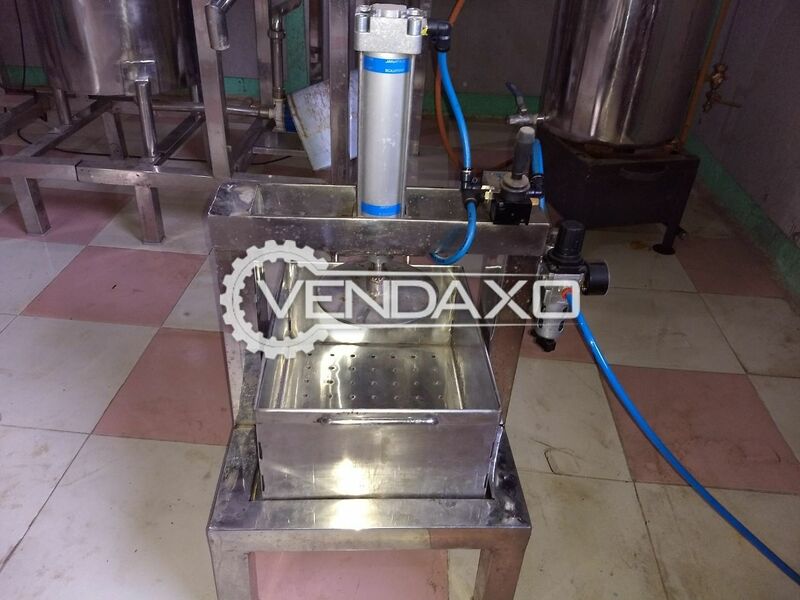 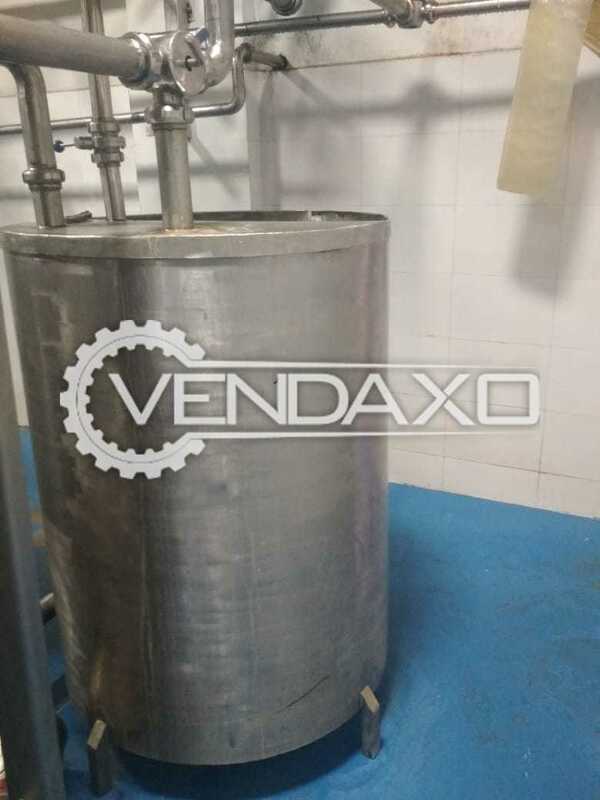 Buy second handGEA Milk Homogenizer - 10000 liter.Price is INR 19,00,000 and it is negotiable. 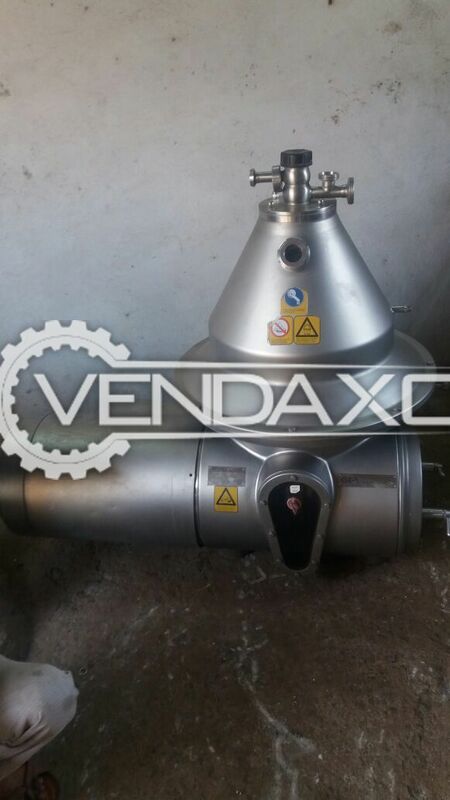 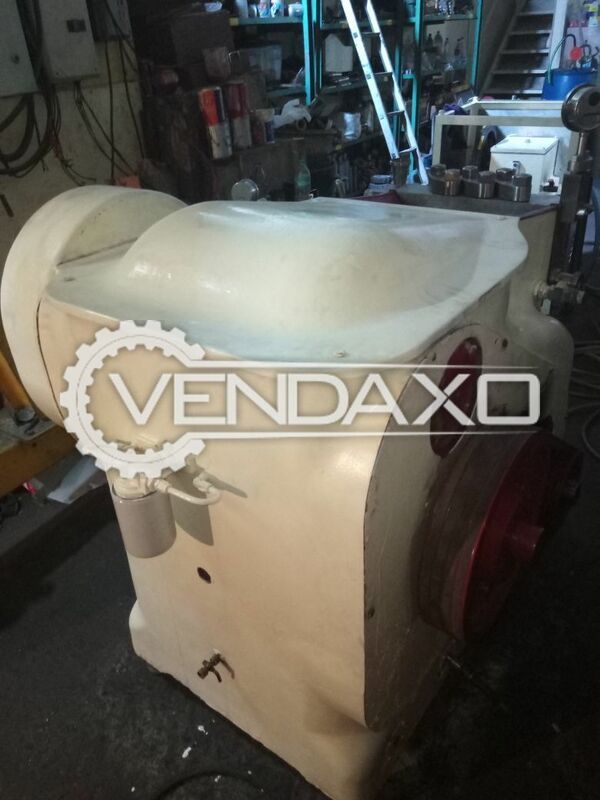 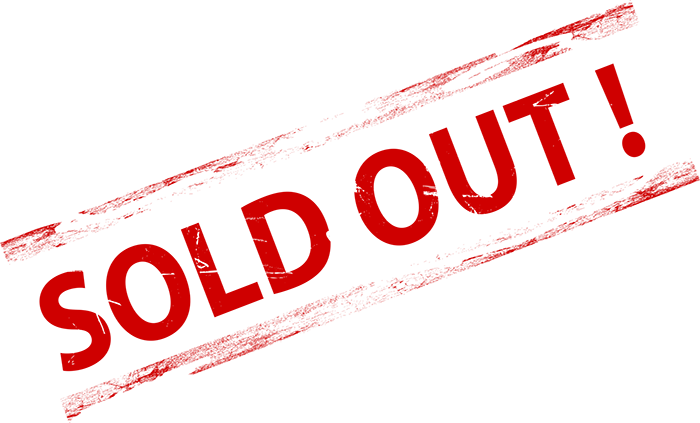 Buy second hand Homogenizer - 5 KL.It is ready to resale immediately.Price is INR 15,00,000. 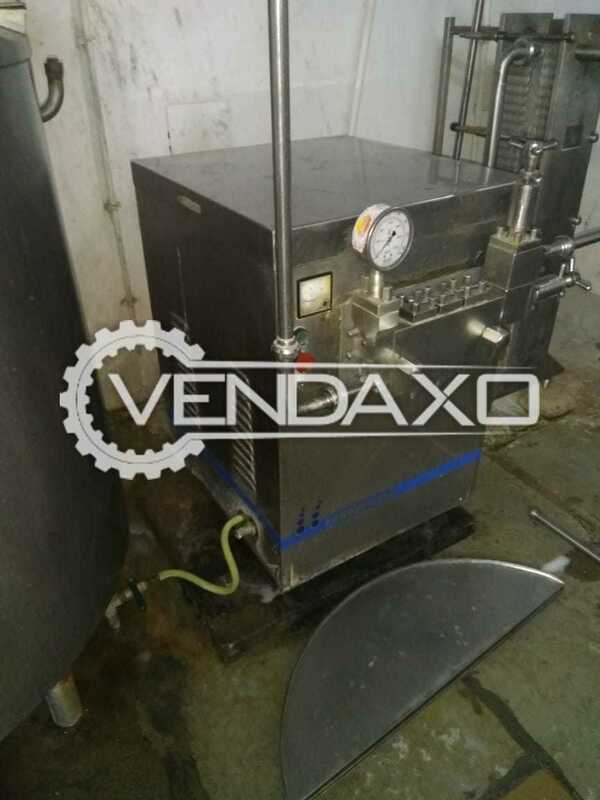 Buy used K 12 Gavlin Homonizer - 5000 LPH.it is in good condition.Price is INR 18,00,000. 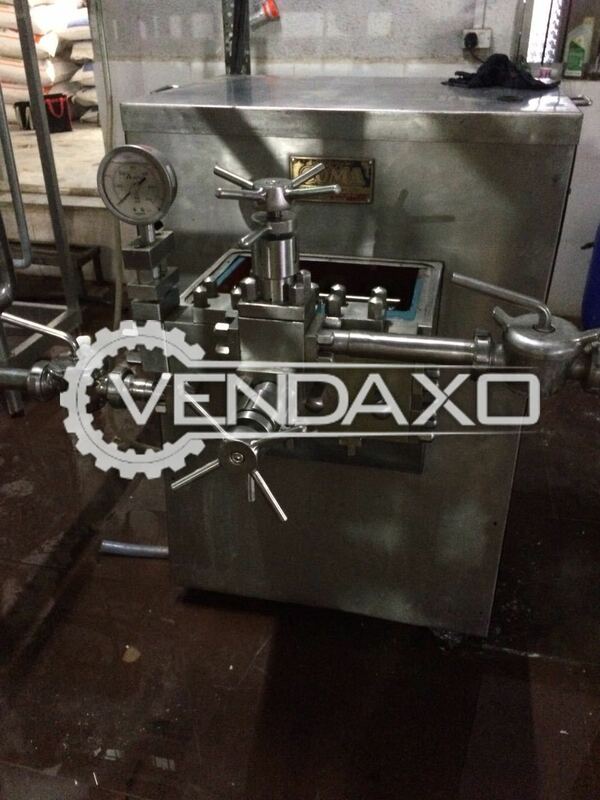 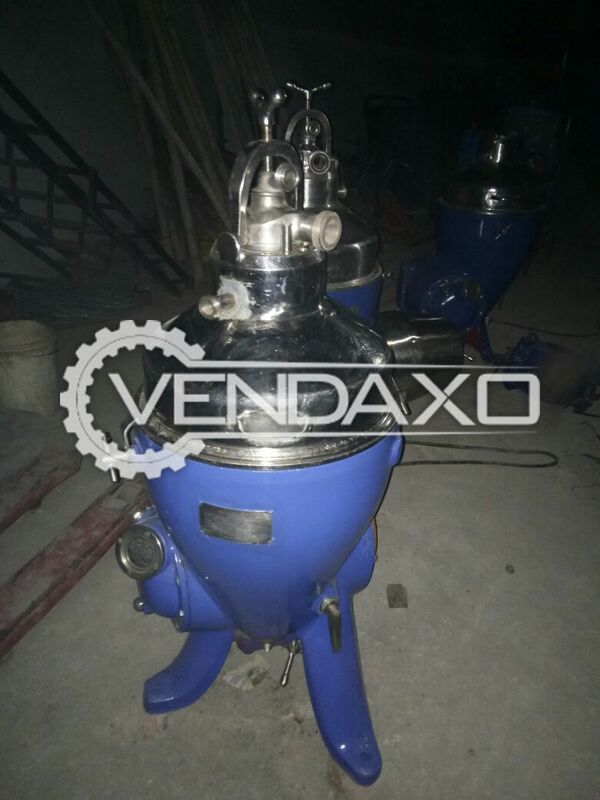 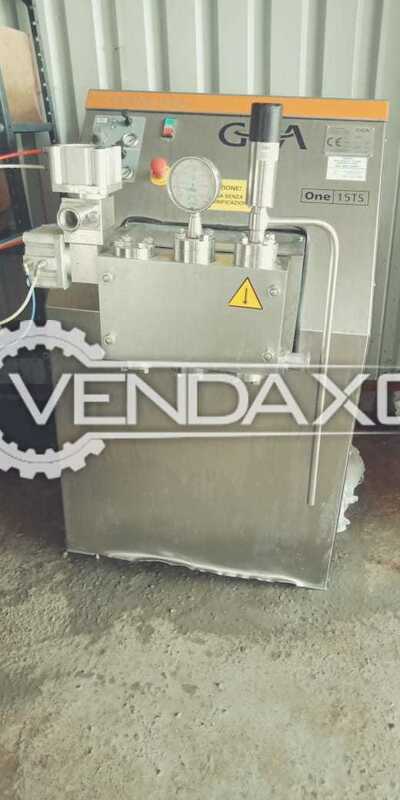 Buy used Alfa level Milk Separator - 5 KL.Price is INR 9,00,000 and it is negotiable.Separator is in good condition. 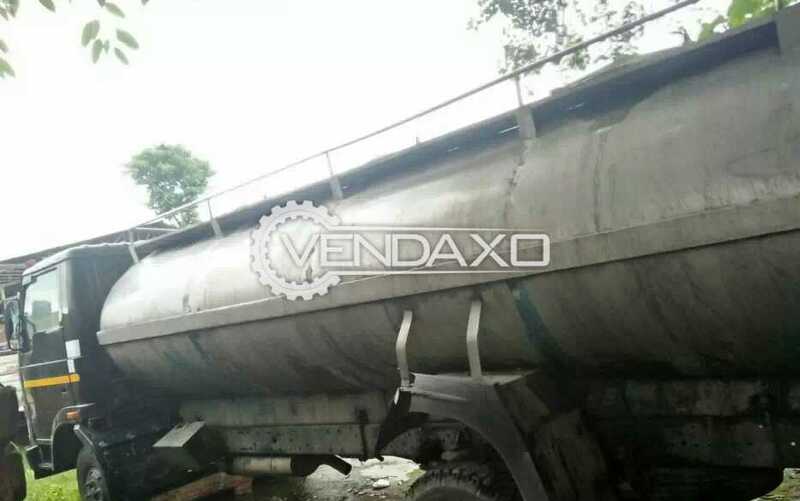 Buy used Milk Tanker - 7800 liter.Model is 2015.